This also can have a bottom line benefit by reducing PPC advertising cost. Let's dive in! Your branding and domain name is an essential aspect of launching a successful website. Once you choose your branding and domain name, changing it, or rebranding can be a very difficult and costly endeavor. "Brands convey a uniform quality, credibility and experience," Scott Goodson explained in a Forbes article. "Brands are valuable. Many companies put the value of their brand on their balance sheet." Your branding and domain name serves as your website's foundation. It is essentially what you'll build everything off of. One way to ensure success is to identify and use the keywords that will connect you with your ideal customers via search engines, like Google. Choosing the right keywords for your branding and domain can also be very useful if you're providing products and/or services to a specific community. For instance, if you are launching a pet tracking startup in a specific area, you can leverage Google My Business by having your location or traffic driving "pet tracker" keywords in your branding and domain. Pro Tip: When you have branding and domain name in mind, you need to do a bit of research to ensure you can get your domain and also get the social accounts for the domain and branding as well. A one-stop shop for this is Namecheckr. 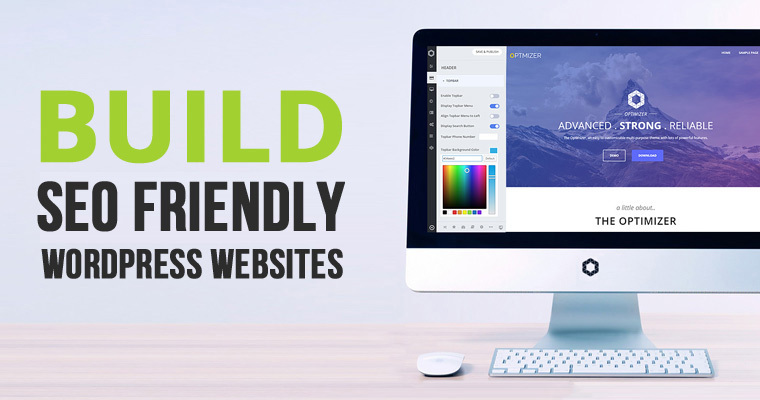 Made to order themes are making website development easier than ever. Whether free or at a low cost, WordPress themes are pretty much plug and play now. However, before you choose just any old theme that catches your eye, there are a few things to consider. For instance, the type of business you have and the website layout you want should be part of your WordPress theme decision. Let's say you are developing an ecommerce website. To make development a thousand times easier, you can select a theme made to order for ecommerce. You may be tempted by the "free" themes you can choose within your WordPress dashboard, but it is often best practice to opt for a theme that costs money. This is because you get more page options to use for development, and you can customize the theme more as well. Themes generally cost less than $100 with most under $50. Pro Tip: If you do any changes to your theme's code, be sure to create a child theme to ensure your development hard work isn't lost. "When you update a theme, you also lose any changes you've made to its code in the process," DreamHost explained. "However, if you're using a child theme and you update its parent, you bypass this issue." With branding, domain, and theme at the ready, it's time to choose a web hosting provider. This is one aspect you certainly shouldn't take lightly. If you select a web hosting provider that is not credible, you could be at risk for load time issues and site uptime problems. Common types of hosting plans include, shared, VPS, dedicated, and cloud. The one you choose is important. For instance, a shared hosting plan means your site will be on one server shared by tons of other sites. This can cause issues to your website's performance. Pro Tip: The features to keep in mind when making a hosting service decision should include, ease of use, HTTPS setup, free domain name, free domain emails, uptime, storage space, back-end management, support, and scalability. You can have the best product or service ever, but if people can't find it, or understand it once they find it, all hope is lost. That is, unless you have a massive advertising budget. 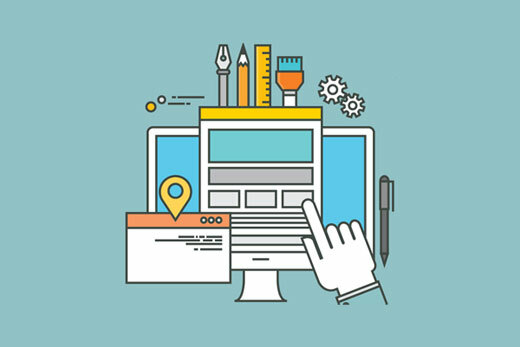 When developing a website you always want to keep SEO and user experience, also called UX, in mind. This will ensure your website ranks well in Google SERPs, and that your site's visitors will stick around on your webpages for awhile, which in turn, also boosts your SEO efforts. It is a win-win. Pro Tip: Utilize SEO and UX tactics, like wrapping above the fold headers in H1 tags, integrating top keywords in your above the fold content, leveraging images and videos to increase engagement, wrapping subheading in H2 tags, and having at least 500 words of content per page. The above development hacks will get your website moving in the success direction. With powerful branding, SEO and UX tactics, strong theme, and credible hosting in place, you simply can't go wrong. What is your top development hack? We want to hear it.